FOLLOWING UP THE ENORMOUS SUCCESS OF VIOLATOR ALMOST BROKE DEPECHE MODE. BUT DESPITE DAVE GAHAN’S HEROIN ADDICTION AND INTER-BAND FIGHTING, WITH SONGS OF FAITH AND DEVOTION THEY EVENTUALLY CREATED A DARK MASTERPIECE. 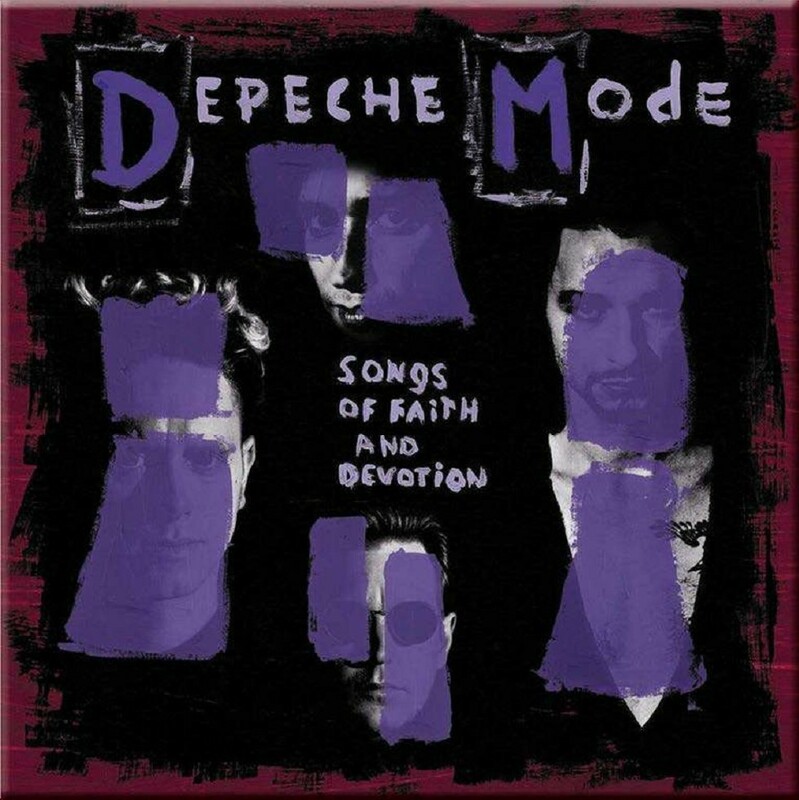 “I struggled and struggled and struggled and struggled with it… it was like pulling teeth.” So said producer Flood of the arduous sessions that eventually churned out Songs Of Faith And Devotion, Depeche Mode’s eighth studio album. While most groups have their off days, this particular venture was clearly a trial of biblical proportions – and one that would see tempers fray, time wasted and one core member up sticks for good. At the close of the World Violation Tour in support of their last album, Violator, Depeche Mode were a band at the height of their powers. A triumphant cavalcade of 11 articulated lorries and 100 stage crew had helped them reach the ears of well over a million fans in various stadiums around the globe. The album won triple platinum status and cemented the group as major-league stars. Understandably, the four human beings at the centre of the maelstrom had been run ragged by the whole affair. 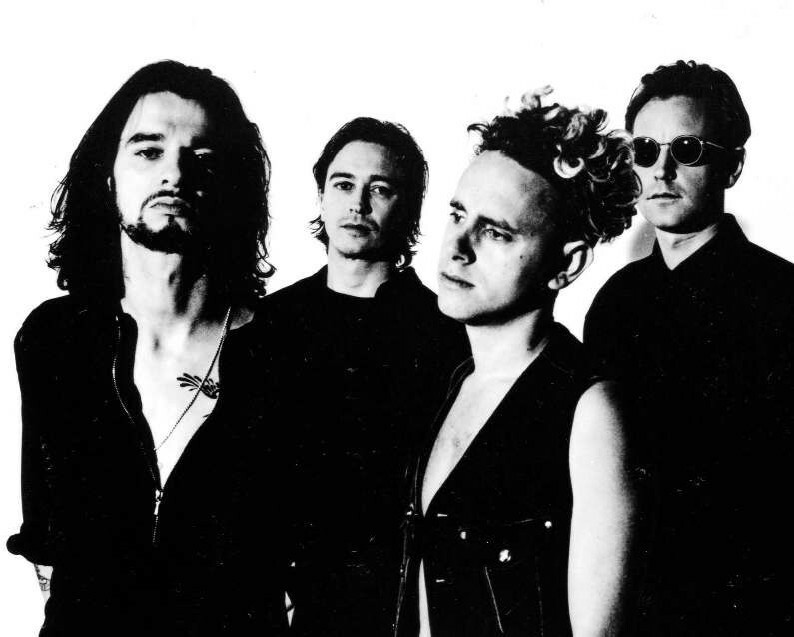 Almost two years later, when Martin Gore, Dave Gahan, Alan Wilder and Andy Fletcher reconvened in a London bar shortly before they were due to kick-start the whole process all over again, circumstances had changed considerably. For one, they faced a wall of intimidating proportions with the need to follow up – or even equal – the success of Violator. Not only had the musical climate shifted considerably with the scuzzy guitars of grunge cranked up in their absence but, far more importantly, here stood four altered souls who’d barely crossed paths since emerging from the tour bus. 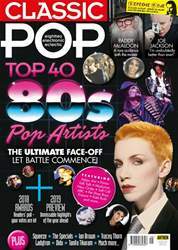 Frontman Dave Gahan, in particular, was unrecognisable: super-skinny, goatee-bearded with hair down to his shoulders, heavily tattooed and recast as the ready-made rock god. Having split from his wife, he’d relocated to LA and immersed himself in everything La La Land had to offer.